Southbank Sinfonia and the Choir of St George’s Chapel will perform together on Tuesday 25 September in the Nave of the Chapel. Dame Gillian Weir, the acclaimed concert organist, will play at the same concert. The concert will include ‘O Sing unto the Lord’ by Purcell, Elgar’s Serenade for Strings, Poulenc’s Organ Concerto and Fauré’s Requiem. 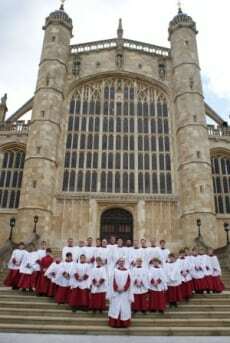 In addition, in this Diamond Jubilee year, there will be a performance of Francis Pott’s ‘O Lord, grant the Queen a long life’ which was written especially for the choir of St George’s Chapel. The concert begins at 7.30pm and lasts approximately two hours. 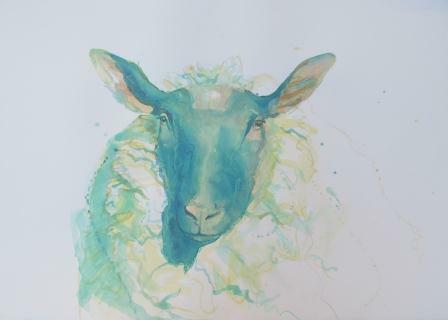 Running throughout the Festival period will be an exhibition of pictures in watercolour and oils by Joanna Wood. The exhibition, entitled ‘Animals and Life’, is in the Dean’s Cloister from 18September until 2 October10am – 4pm but is closed on Sundays. Windsor Castle admission fees apply. The work is very free and gestural; the resulting myriad of marks reflects the movement of the subjects. 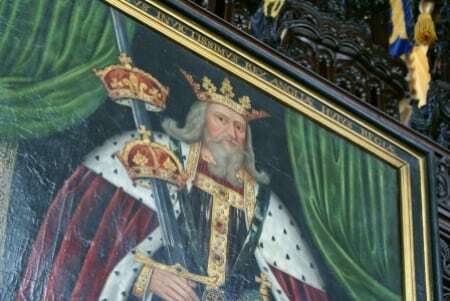 2012 marks the 700thanniversary of the birth of King Edward III in Windsor. To mark the anniversary there will be a 2 hour tour of the Castle focusing on the transformation from fortress into a fitting setting for the King’s new Foundation – the Most Noble Order of the Garter. The tour will include part of St George’s Chapel including a small exhibition about King Edward III. The tour takes place at 5pm on Thursday 27 September and 5pm on Saturday 29 September. For further information and tickets please contact the Windsor Festival. Booking online at www.windsorfestival.com, in person at the information centre in Windsor Royal station or by telephone on 01753 714364.